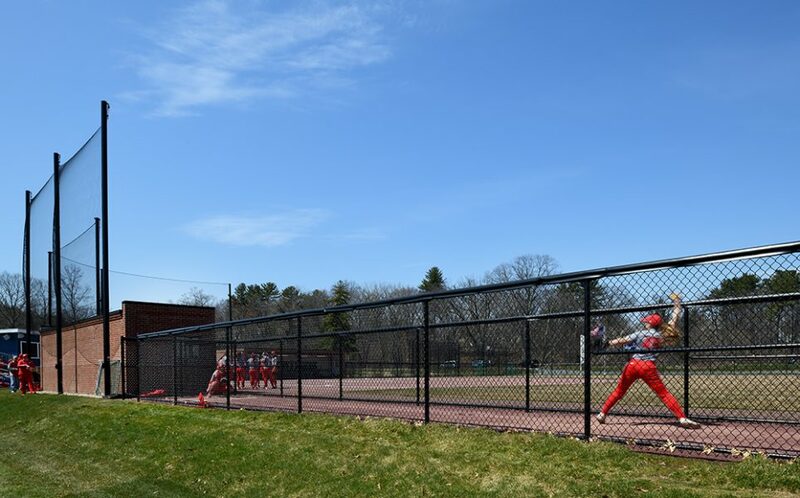 C&H was hired by Smith College to design new dugouts for the softball team, and to manage upgrades to the running track and adjacent fields. 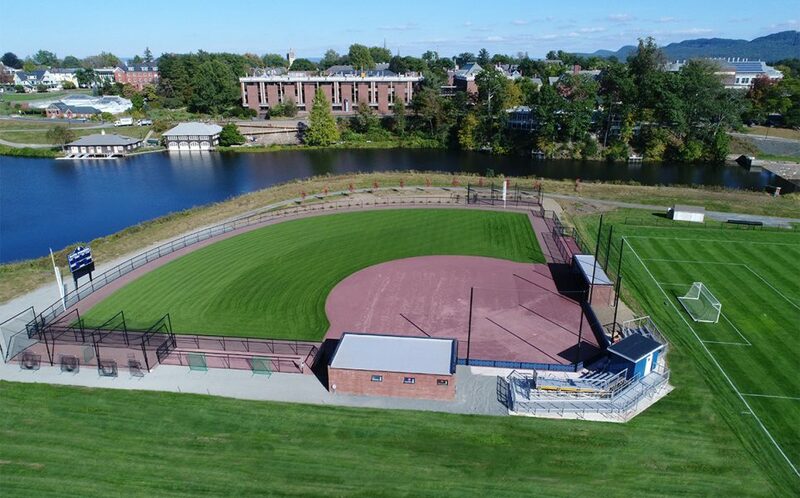 With a compressed schedule, the project required intense collaboration in a hybrid design build model with Keiter Builders as the General Contractor and Clark Companies as the field contractor and designer. 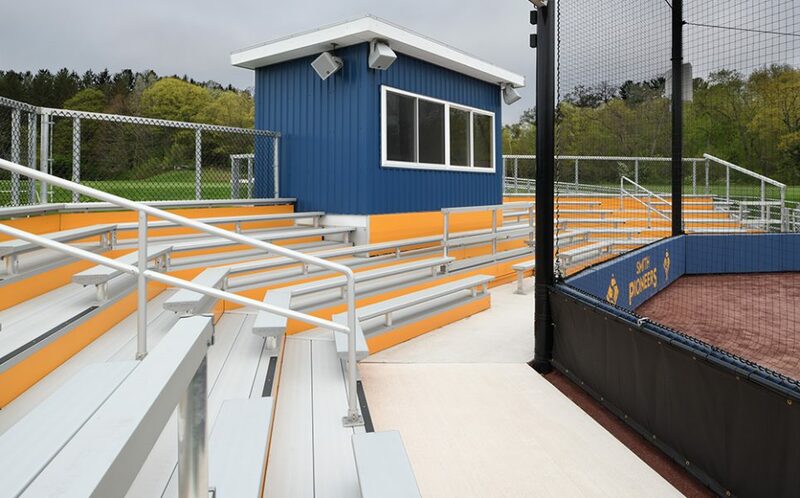 The softball team had been using simple wooden dugouts which were at the end of their service life. 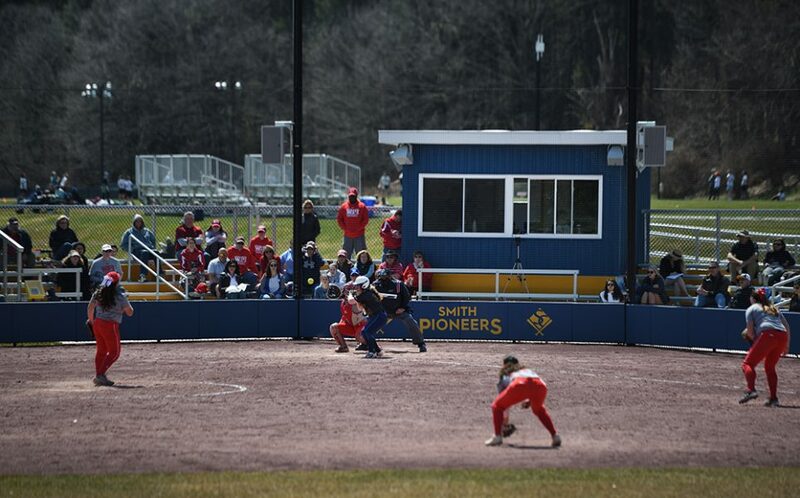 In their place, Smith planned new, more substantial dugouts and an upgraded field to represent and support their program. 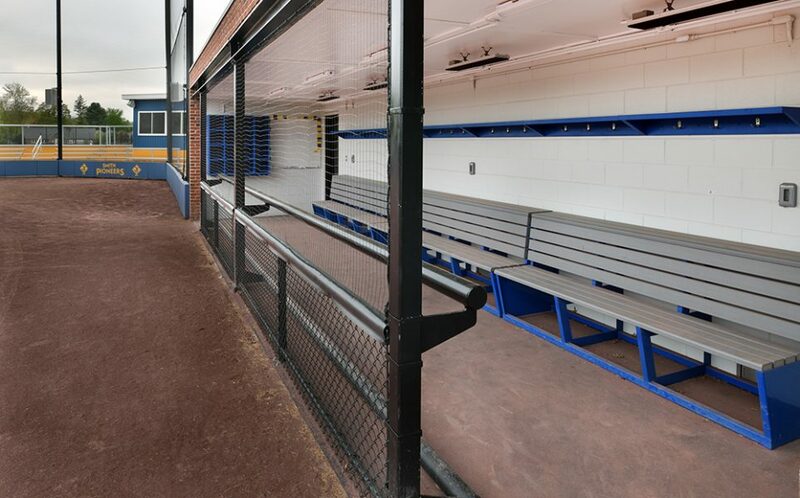 The new dugouts provide comfortable and functional spaces for the teams, including a new team room and storage room in the home dugout. 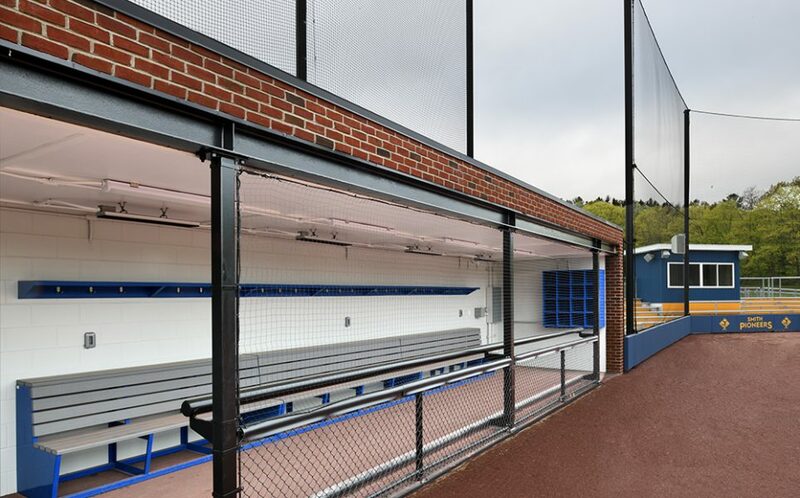 The brick dugouts are simple and elegant, and incorporate a steel leaning rail for the team. 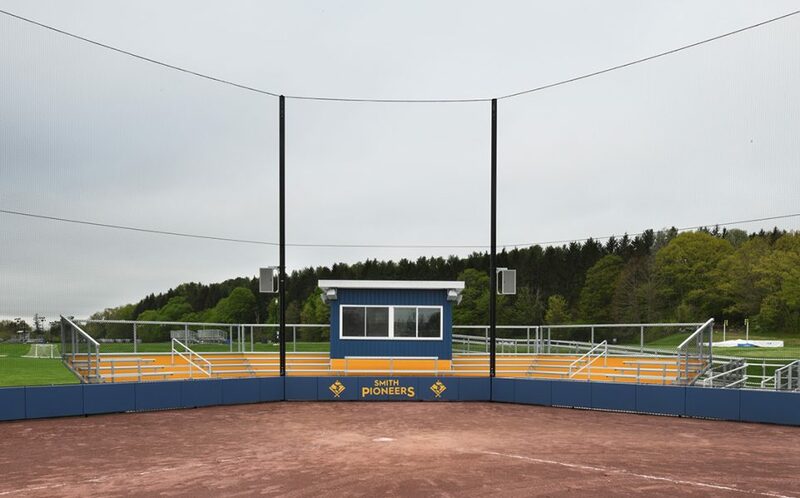 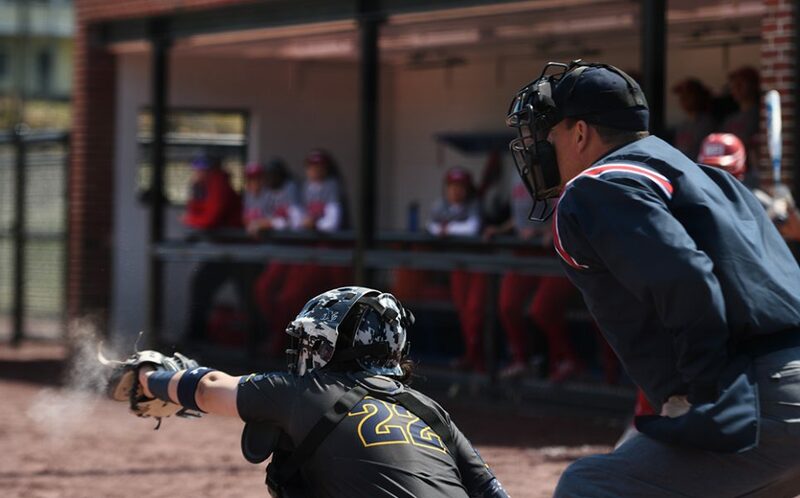 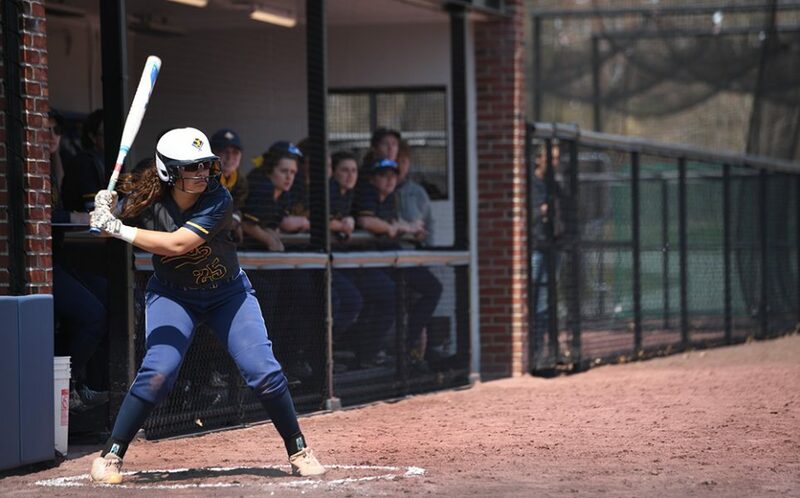 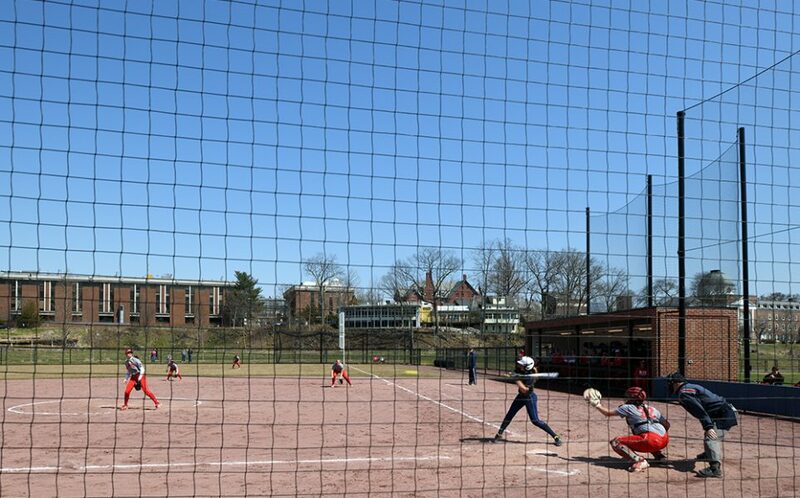 The softball field also received a new bleacher system, pressbox, sound system and scoreboard, along with improved IT infrastructure to support live streaming of games and the modern demands of the users. 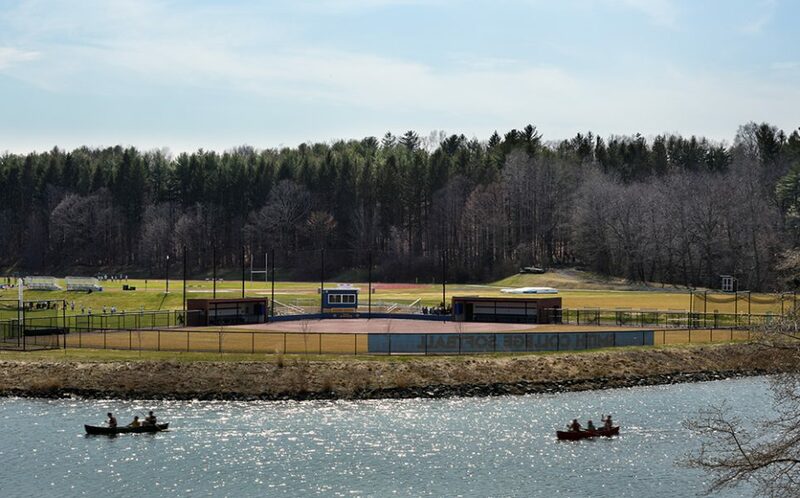 The project also included resurfacing of the existing running track, new jumping pits, and new scoreboards and sound systems for the lacrosse field.